Since 1973 is open to the publi the Archaeological collection of Arta. It is housed in the former altar (=table of the church) of the monastery of Parigoritissa which was built on the 13th century. 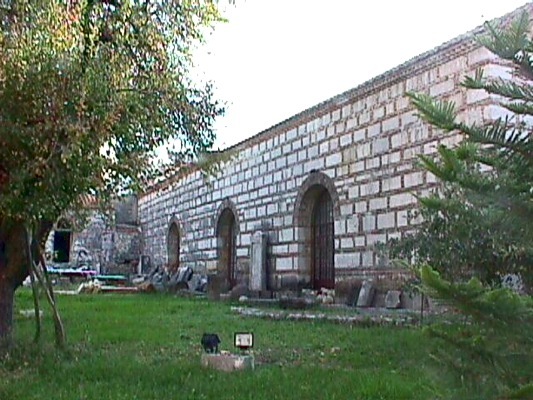 Here you can see funeral steles, grave gifts, findings from ancient Amvrakia, findings from the cave Koudounotrypa of Kastania and many other objects of the prefecture of Arta.